The Casio TRYX is a unique camera unveiled at CES 2011. 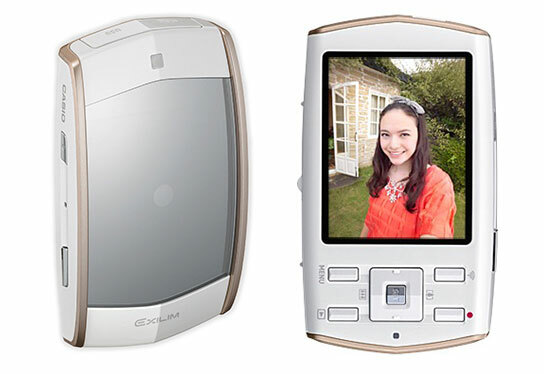 The TRYX features a camera body that rotates in and around an external frame. The TRYX offers a 12.1MP CMOS sensor and captures 1080p HD video. 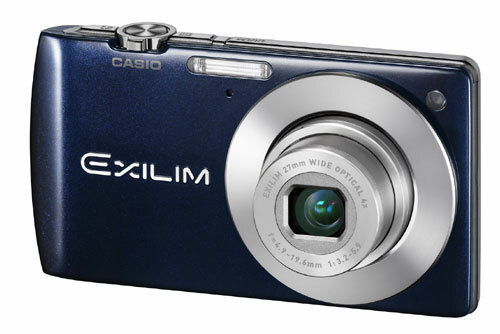 The Casio TRYX should be available April 2011 at an initial retail price of $249.99. Check availability on Amazon.com.